OSU and the Air Force: Partnering in new developments. 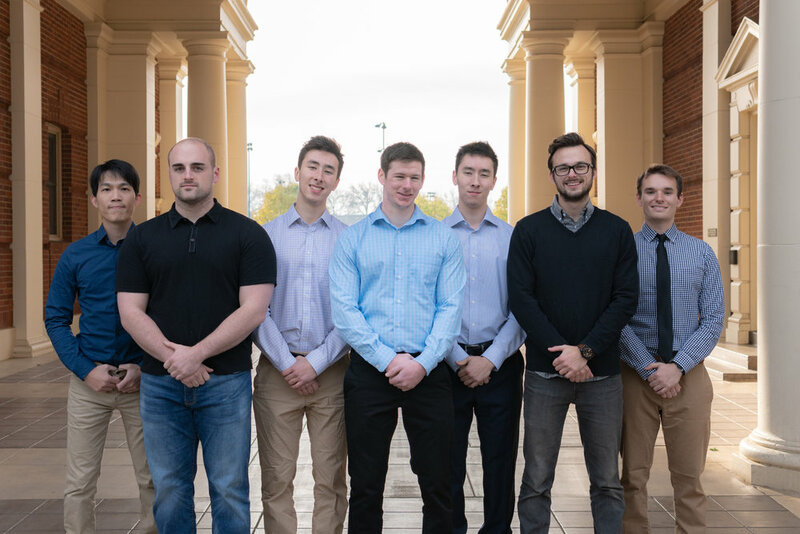 We are OSU's Aerospace Propulsion Outreach Program team, a collaboration between our university and the United States Air Force Research Laboratory. Established in 2010, this Air Force-sponsored competition is targeted at undergraduate students participating in capstone projects and motivated by the Air Force Research Laboratory’s Educational Partnership Agreements program. APOP is dedicated to aeronautical engineering endeavors that specifically involved turbine engine technology. Jet engine technology and creative application of engineering fundamentals are key to this team’s success with this year’s project topic: ignition at -50 degrees F.r. More Than A "School Project". APOP welcomes and encourages students of all abilities to join our team! This is a collaborative learning environment and we pride ourselves on providing ways for all students to contribute in a meaningful way. APOP is a platform for personal and professional development outside of the traditional school project environment. APOP meets Fridays at 12:00pm in Rogers 237.